We proudly present to our auditorium the web-exclusive Q&A in Auto Rental News. 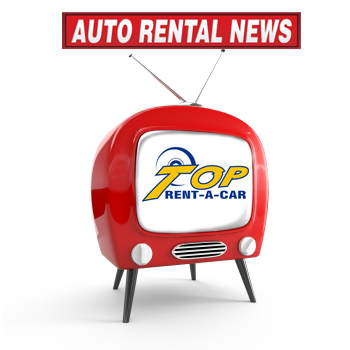 If there is a need to be written something about the biggest US auto rental magazine, it will be as follows: Auto Rental News brand including the magazine, website, e-newsletter, tradeshow and social media. It supports the car and truck rental industry.